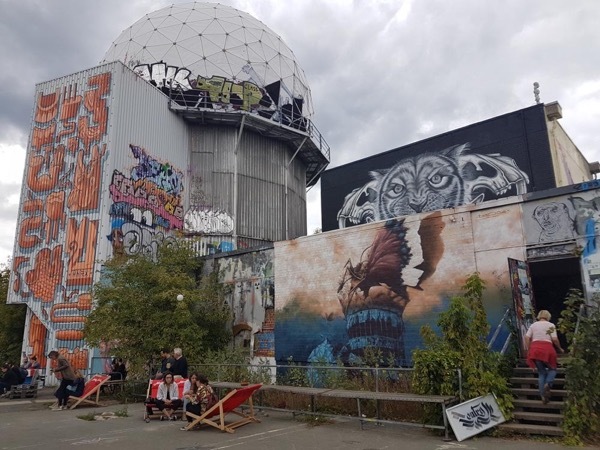 Traveler Review for Private Tour in Berlin, Germany by Tour Guide Karin H.
If you want to get a feel for Berlin today-the neighborhoods and the ethnic groups, then Karin's tour is for you!. We spent a wonderful day exploring: from the Berlin Wall Gallery to the Turkish Market, from renewed old style East German areas to urbane, trendy ones, from a traditional Jewish cafe to some village like streets that still exist!. Karen knows her city and neighborhoods, and tells great background stories that make it all come alive. By day's end we had a feel for the pulse of Berlin. BOOK!